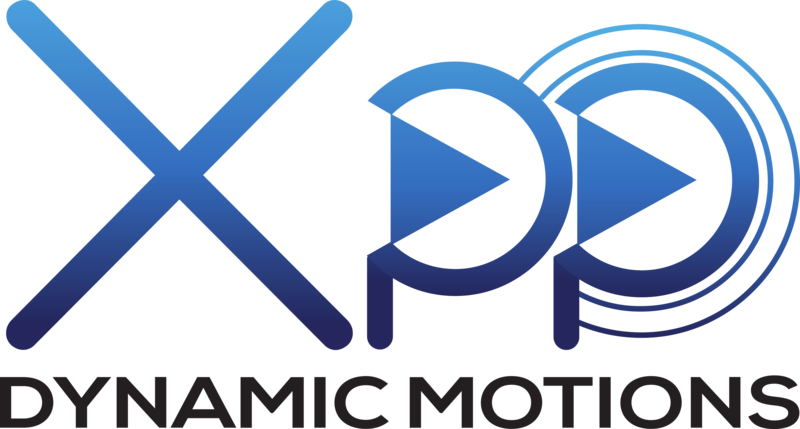 Xpp is a ROS package for the visualization of motion-plans for legged robots. It draws support areas, contact forces and motion trajectories in RVIZ and displays URDFs for specific robots, including a one-legged, a two-legged hopper and HyQ. More example motions can be seen in this video, generated by the library towr. or if you are using catkin tools. Want to visualize your own robot, then checkout these instructions and we're happy to receive your pull-request. See here the list of contributors who participated in this project. Please report bugs, request features or ask questions using the Issue Tracker.